The Go Longer Skirt exists to provide coverage and and length for women who crave both high-rise and full thigh style. Higher rise waistband covers, supports and makes your stomach smile. 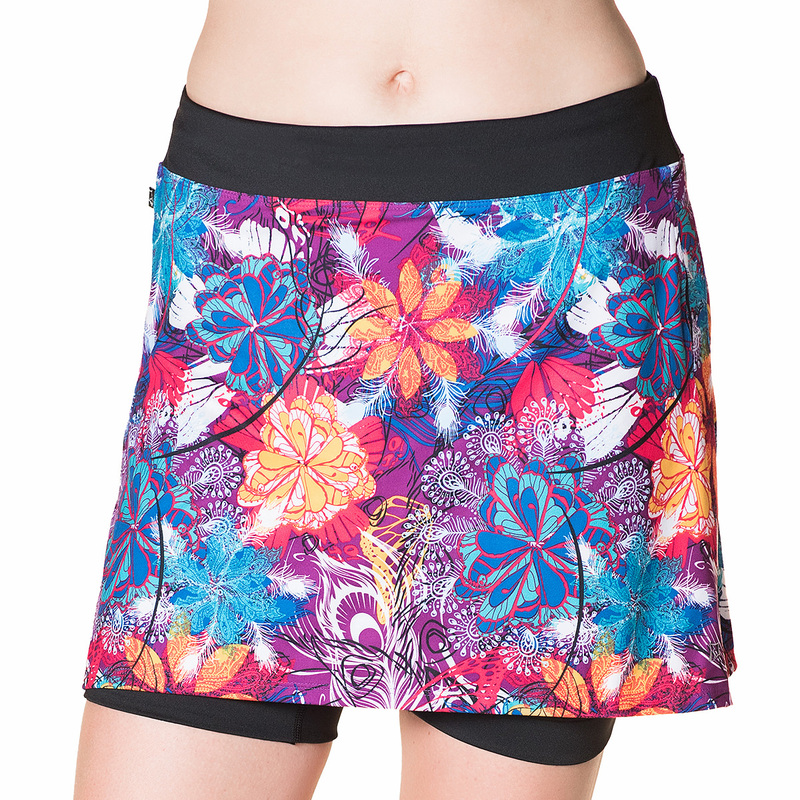 Flyweight stretch woven skirt fabric dries fast while built-in compressive 8” shorties stay happily in place. Throw in some pockets, drawcord, and a sonic music port and you’re ready to Go Longer. Continuous drawcord doesn’t come out in the wash!